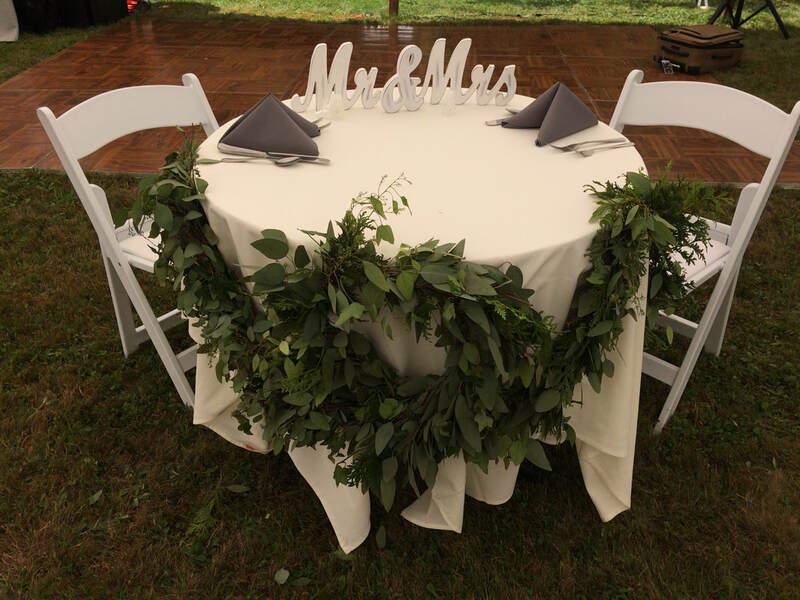 If there’s one special event that we are particularly proud of hosting - it’s a wedding! We treat the bride and groom as if they were our own children. 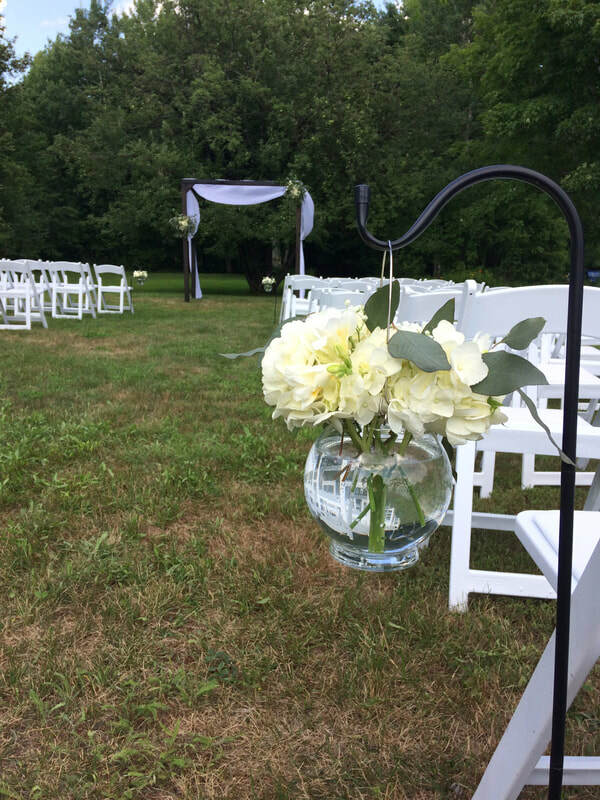 You’d be hard pressed to find a more beautiful or romantic setting for a wedding in all of Central Maine. It’s a special day not only for the bride and groom, but for the families and friends as well. We will ensure that it’s filled with cherished moments that last a lifetime. Just ask the couples who were married here. They keep coming back to celebrate and relive the memories of their special day.